Teola Scndezera and her husband Emmanuel Scndezera spend time on most days watching the construction of the mixed income housing that will neighbor the subsidized Tindall Senior Towers where they live. Chalk it up to the law of unintended consequences. The Federal tax reform that passed this year was intended to provide tax relief. The perhaps unintended effect was a potentially massive disruption in one of the private solutions to public sector problems often beloved by Republicans and Democrats alike. To understand what’s at stake, meet Annie Johnson. Johnson loves all of her new apartment, but she has a favorite room. She came from a another senior housing building on the east side of Macon. 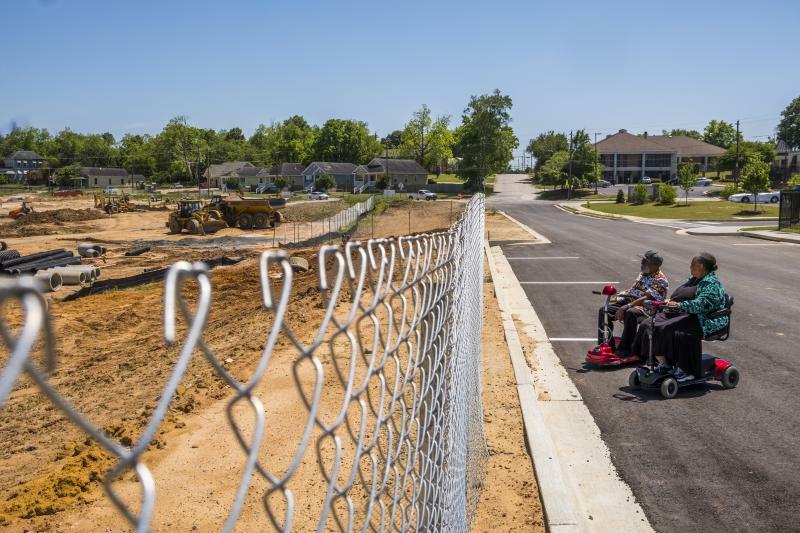 It was nice, but when the Macon Housing Authority opened a new senior tower on part of what was once the Tindall Heights Housing Project on the South side of town, Johnson jumped on it. Johnson said, sure, people knock public housing, but, for her, Tindall Heights meant community and a springboard into life for her kids. Annie Johnson in the kitchen of her new apartment in Tindall Senior Towers in Macon. “I mean people said it was bad but still, we saw about each other,” she said. Today her kids are both traveling nurses, a job that pays about $75,000 a year on average. Tindall Heights is no more, but the Tindall Senior Towers Apartments, where Annie Johnson lives now, is the first of four planned phases of redeveloped low income housing on the site, housing that the Macon Housing Authority hopes will be a stable place not just for retirees like Johnson but for families, too. For that to happen, the housing authority has to get some cash together. Mike Austin, executive director of the Macon Housing Authority says the Low Income Tax Credit program is how MHA, and housing authorities nationwide, get the cash they need. “There's really no other tool in the toolbox right now other than the tax credit program,” Austin said. Now, that tool is in jeopardy. The Low Income Housing Tax Credit program got its start in 1986 under President Ronald Reagan and it works like this: Housing authorities compete for the federal credits, which, once in hand, they trade in an open market. The financial institutions that buy the credits get a big cut in their corporate tax liability. Housing authorities get millions of dollars in return and that’s what pays for new construction. Mike Austin said that was great when corporate tax rates were creeping up toward 40 percent. The tax reform passed this year set a top rate of 21 percent for corporations. With tax rates that low, the fear is that corporations just won’t need tax credits anymore. 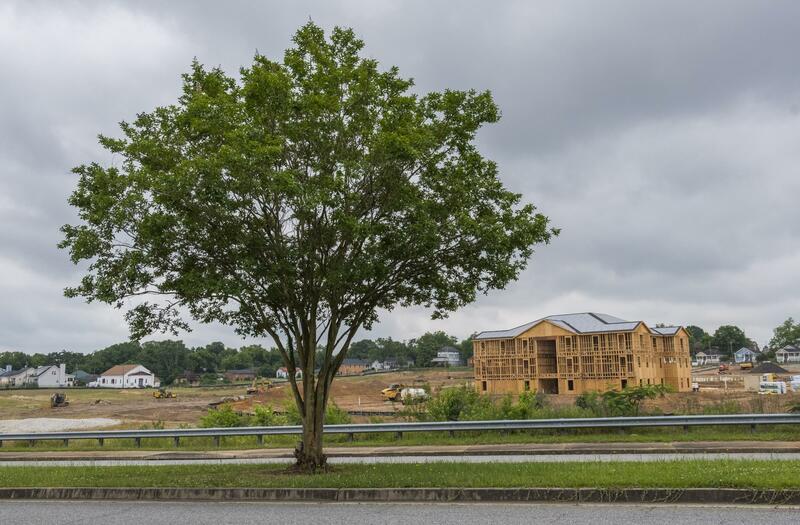 Austin already assumes he’ll need help paying for the final phase of new Tindall Heights development. “Well, yeah, the pricing is a little bit less and so we're having to go after gap funding and I think we're going to be okay with that phase,” Austin said. Macon-Bibb County’s Urban Development Authority is providing $1.4 million in gap funding. Urban Development Authority head Alex Morrison said the community has a natural disaster to thank for the money. “That was funded by HUD as a recovery program for the Mother's Day tornado now ten years ago,” Morrison said. Not every city is so lucky. Austin said he’ll chase another round of credits for the fourth and final phase, too, hoping the market will settle down. So, maybe the worry is overblown. “No it's not overblown,” said Molly Bryson, tax credit lawyer with the Ballard Spahr law firm in Washington, the District of Columbia. Bryson has worked tax credit deals from both ends of the deal for about 20 years. She said when Mike Austin’s tax credits dropped in value that wasn’t even the tax reform at work. Just the rumor of tax cuts was enough to shake the tax credit market. The full effect of the actual tax cut should be apparent once developers try to trade the next round of credits later this year. Austin said he’s not the only one left wondering how to make the best of this. Phase Three of the new mixed income development on the grounds of the old Tindall Heights housing project in Macon. Across the country, about 10 million people are waiting for some kind of public housing assistance. 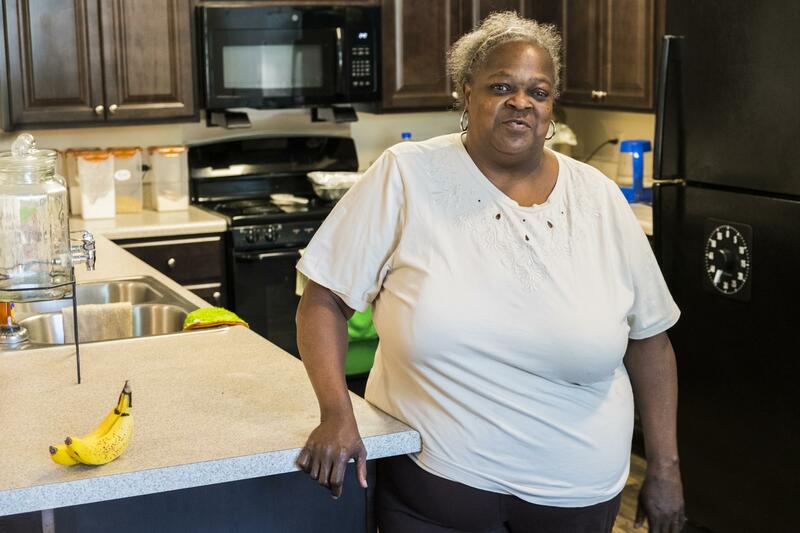 Back in at Tindall Senior Towers, Annie Johnson said her new apartment, built with the help of tax credits, is helping her stretch a dollar in her golden years. She’s thankful for the help. Without it, she said she just couldn’t have made it. The asbestos was already being removed from Tindall Heights by the time the politicians were ready to celebrate its demolition. Thelma Dillard was one of the local politicians there to say goodbye before the pre-demolition press conference. She serves on the local school board and grew up in the over 70-year-old public housing project. “My mother moved here when I was a baby. And I lived here until I went off to college,” Dillard said. 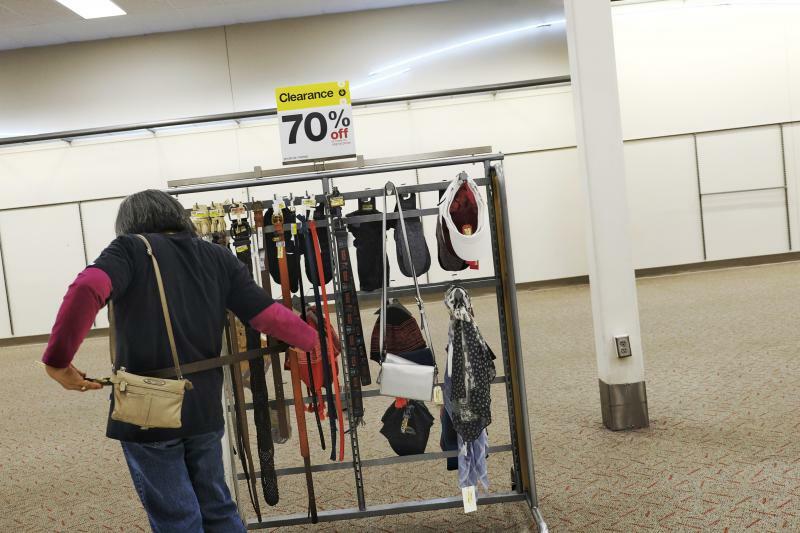 Why Is Macon Losing Big Box Stores? Macon’s Target store is closed. When Target announced it was closing a dozen stores across the country, people in Macon were disappointed to learn the Presidential Parkway store on the was on the list. If there was an upshot, it was the going out of business sale. That’s how Robert and Mikieoel Revels loaded up with the children’s clothes they had when they left the store a few weeks before it closed with their son Noah. Though they were happy for the bargains, Robert Revels said he wasn’t happy to lose the store. 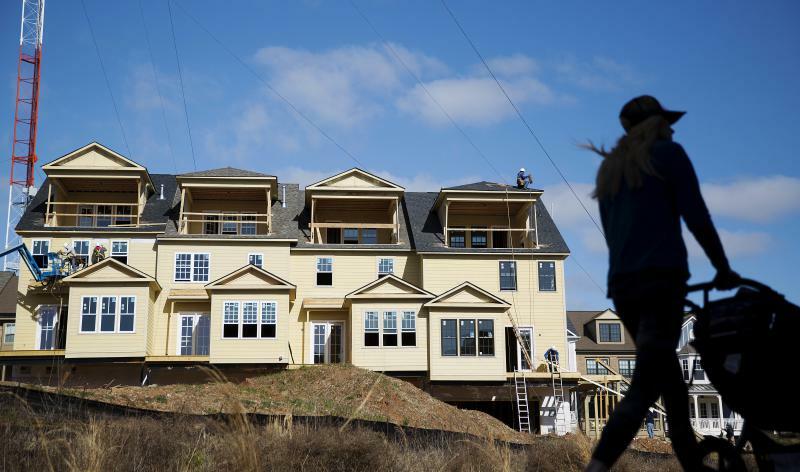 Last month, Atlanta became the first Georgia city to adopt inclusionary zoning ordinances. This requires developers to reserve housing for low income Atlantans around the Beltline and Mercedes Benz stadium. Is this a step in right direction for creating more affordable housing?